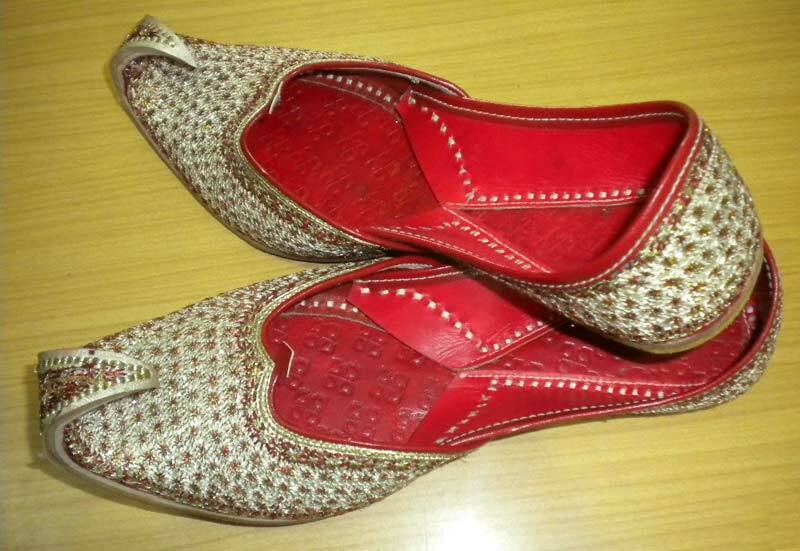 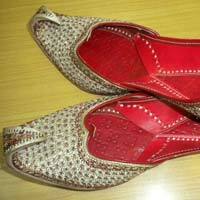 We are Supplier and Exporter of Mens Punjabi Juttis from Haryana. 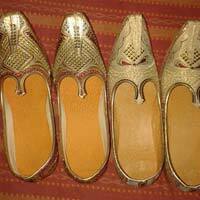 We are ranked among the leading companies when it comes to beautiful Mojari for Mens. 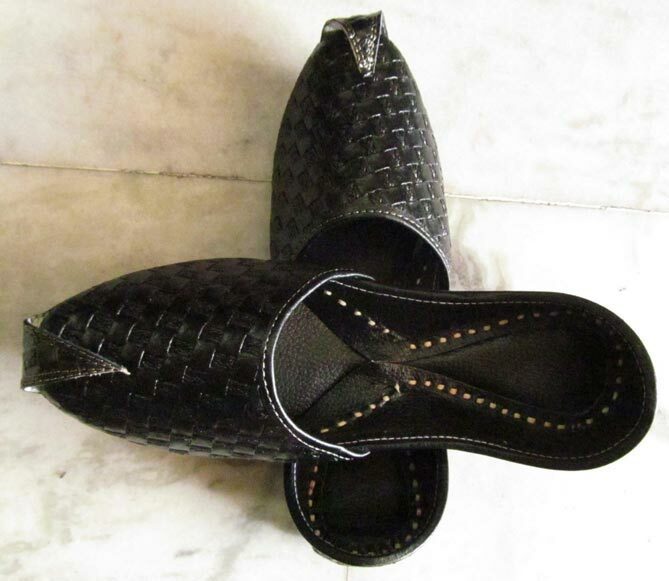 Our Mojari is designed by expert craftsmen. 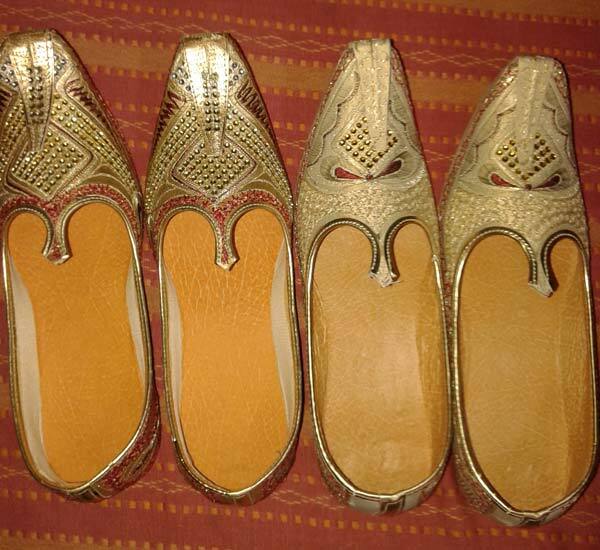 They are skilled in creating excellent thread work, zari work, stone work, etc. 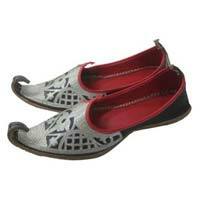 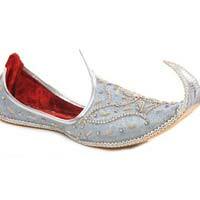 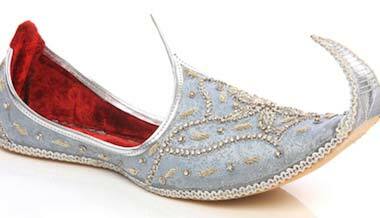 They also focus on the edges and sole of the Mojari to make them more comfortable to wear.